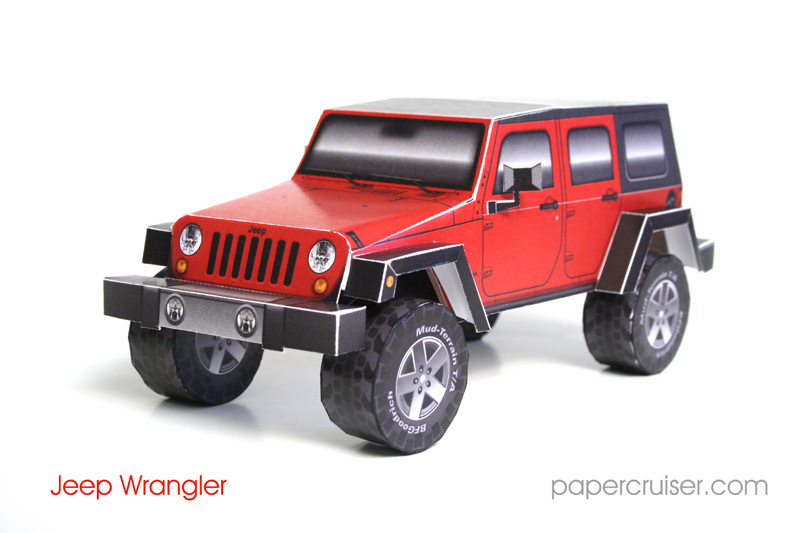 At long last the Jeep Wrangler (JK) 4-Door Wagon is completed! Photos can be seen over in the image gallery for this model. Enjoy!